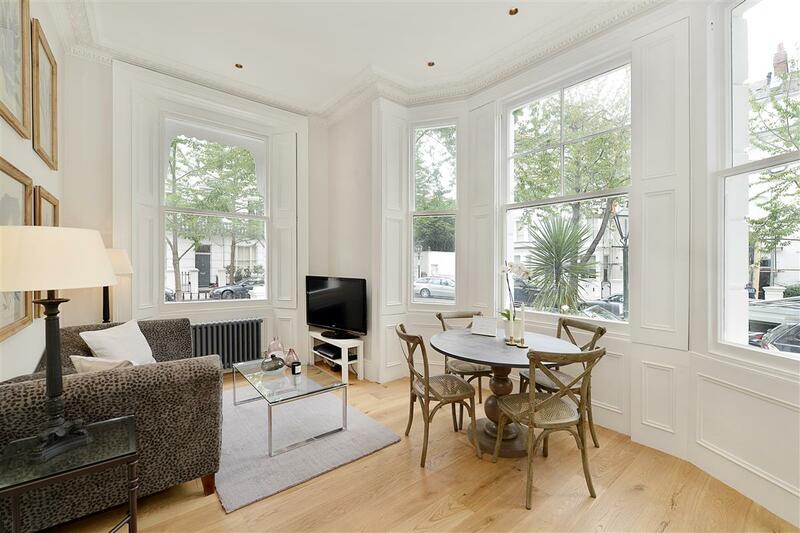 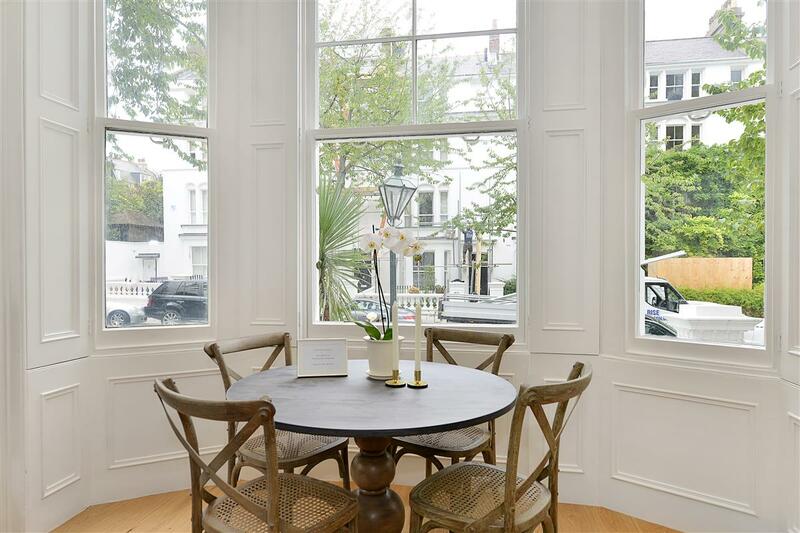 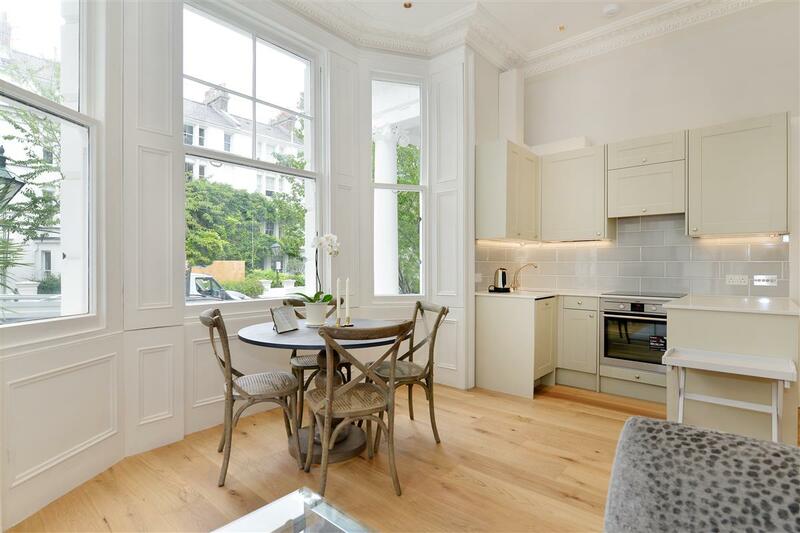 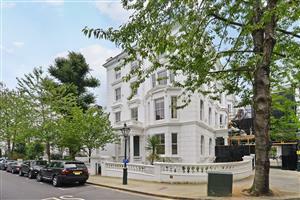 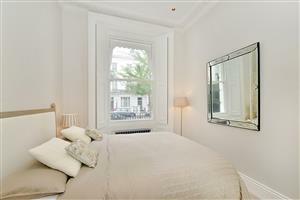 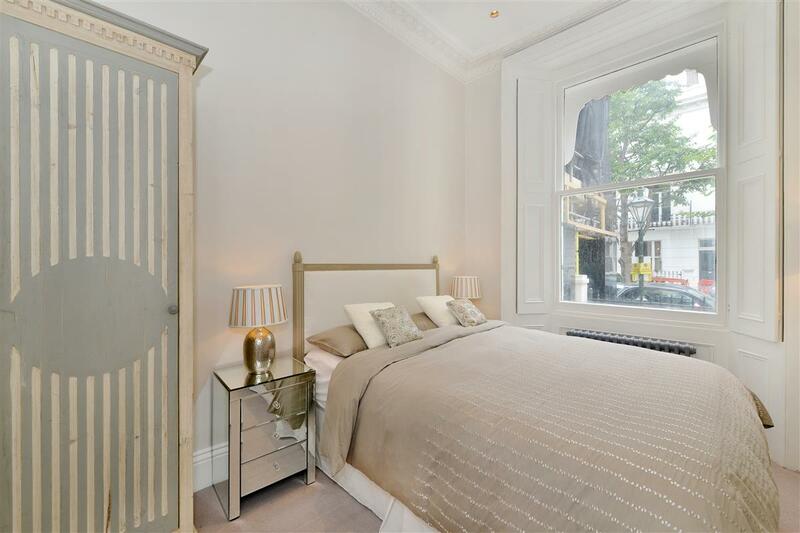 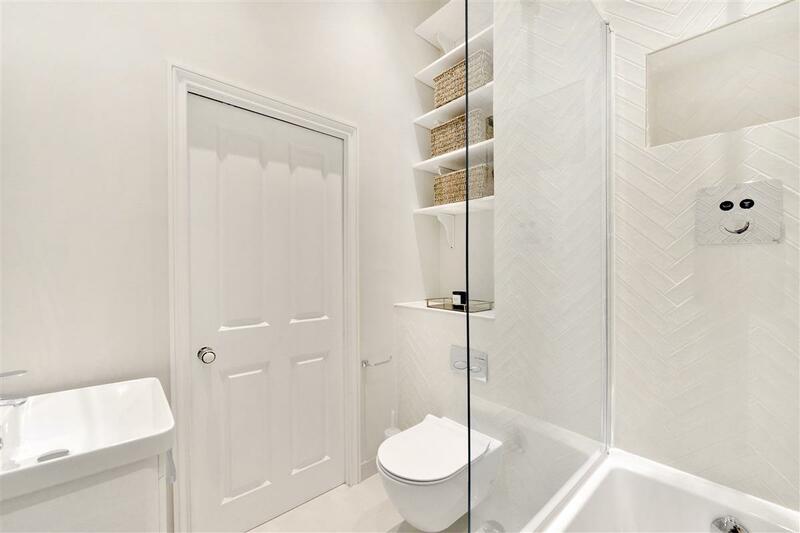 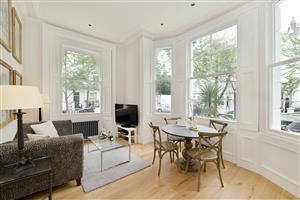 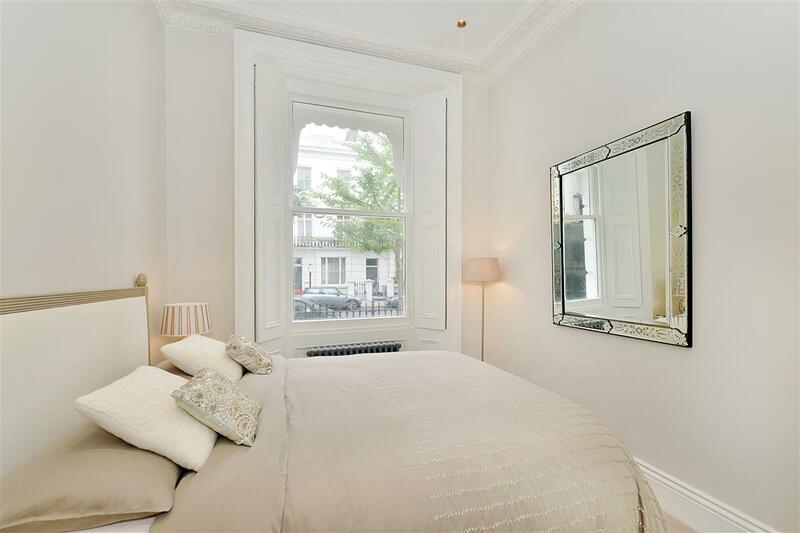 A truly stunning one bedroom flat in the most gorgeous address, Brunswick Gardens, in the heart of Kensington, W8. 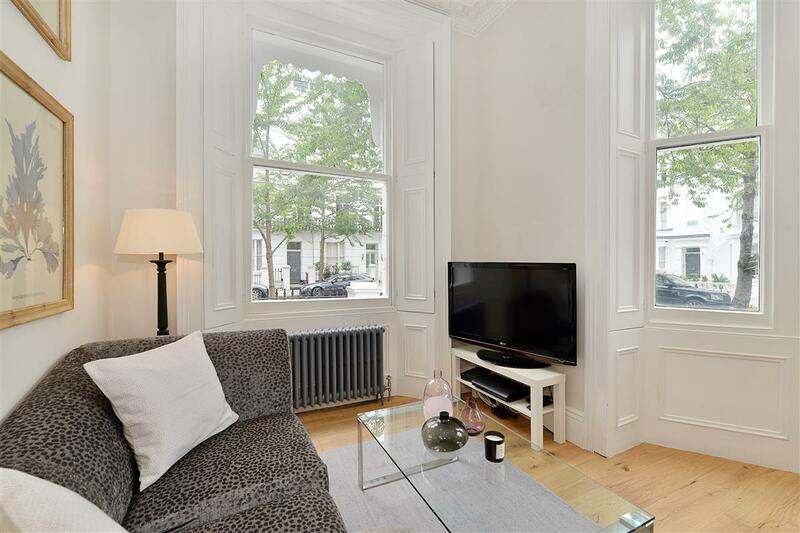 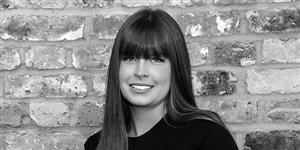 This beautifully finished property is fully furnished to meet your long or short let requirements, and accommodation comprises of a bright double aspect reception room with an open plan kitchen area; the double bedroom has lovely high ceilings and lots of storage; and a pretty bathroom with shower over the bath. 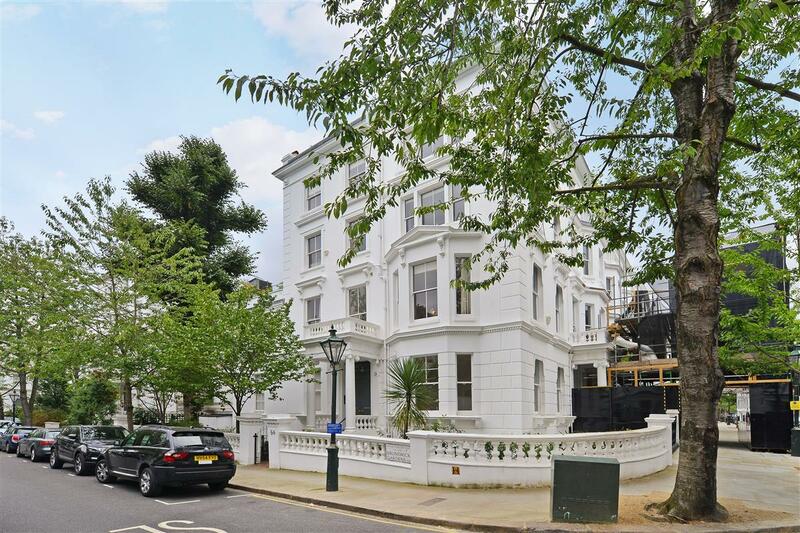 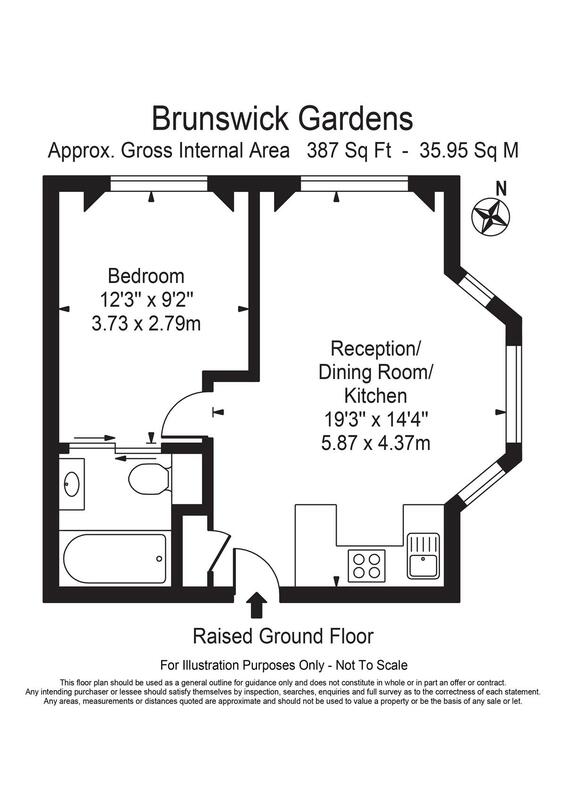 Brunswick Gardens is prime residential street in Kensington and a short walk to the amenities of Notting Hill Gate (Central, Circle & District underground lines) with easy access to Kensington Gardens, the West End and the City.